Our flagship commuter tyre, the Flash – Stop Thorn is designed for all road conditions, shedding water and providing maximum adhesion though all kind of debris and surfaces. Bred in the heart of Europe’s commuting culture, its reputation as an ultra reliable workhorse has been cemented. 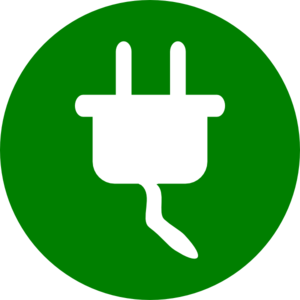 Its lighter, more efficient and more affordable than anything out there and its already doing the ultimate job for Aussie commuters. Stop Thorn [ST] RS – A 3.5mm band of a special compound rubber placed between the tread and carcass to reduce tyre punctures. Stop Thorn increases stiffness and strength in the crown area to help eliminate drag and keep adhesion. All Stop Thorn tyres are rated to over 100kg per tyre! 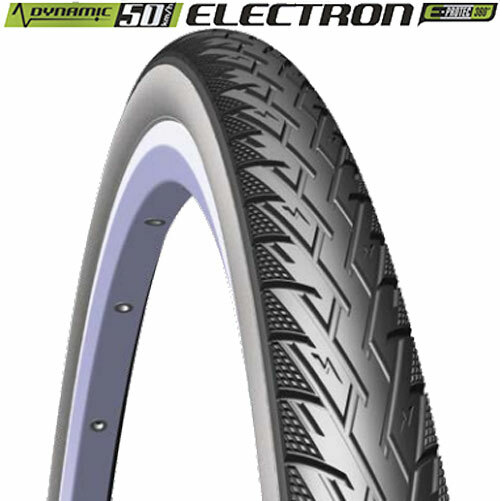 We recommend these tyres for E Bike use thanks to their large load carrying capacity and extremely robust construction. [RS] Reflective Strip: Thanks to American technology and innovative materials company 3M, each RS tyre features a highly reflective 3M Scotchlite material on the tyre sidewall that produces a high quality reflective light for a safe journey in low light, after dark and during during foggy and rainy conditions. The intensity of the reflection will remain constant throughout the entire service life of the tyre. 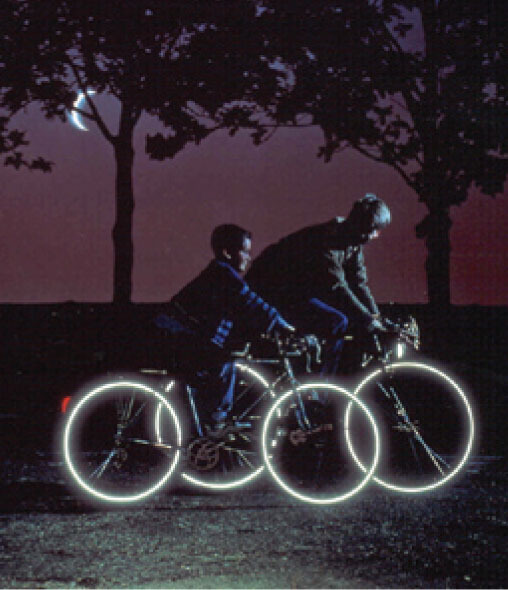 A fantastic safety addition for those commuting around the city after dark.